Meggitt Training Systems recently announced an $1.49 million (USD) contract from the Australian Defence Force’s Capability Acquisition and Sustainment Group. 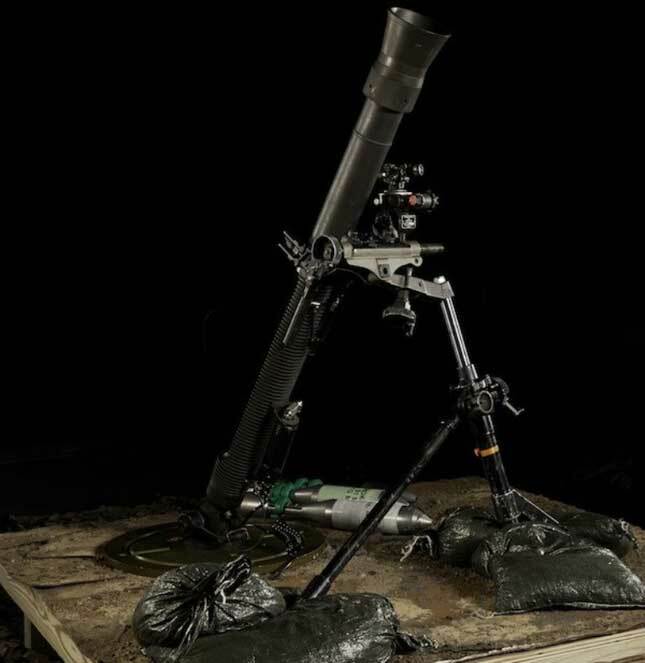 Under terms of the contract, Meggitt will manufacture, install, maintain and operate additional 81 mm simulated mortars at multiple locations in support of Regular Army Infantry Battalions and Army Reserve Light Batteries. “Meggitt continues to enable the maximum level of training and readiness for the Australian Defence Force,” said Chris Jordan, managing director, Meggitt Training Systems Australia. “For example, we have installed, maintained and operated the Weapon Training Simulation Systems in Australia since 1999 and most recently installed Meggitt 81mm mortar simulators at four sites during 2016,” he added. The 81 mm simulated mortars will be used to train and test mortar men, command post operators, fire controllers and commanders in their duties with regard to mortar operations, tactics, techniques and procedures. Deliveries connected to this contract will take place at Darwin, Northern Territory (also home to the U.S. Marine Corps’ Rotational Force-Darwin); Perth, Western Australia; and Sydney, New South Wales. They are expected to occur from May to June 2017 with installation to follow shortly thereafter.